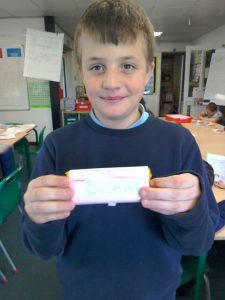 HomeEaster D & T Design Fun! 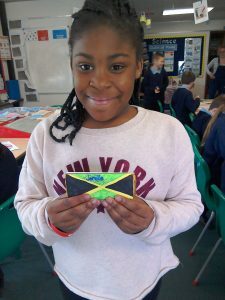 Easter D & T Design Fun! 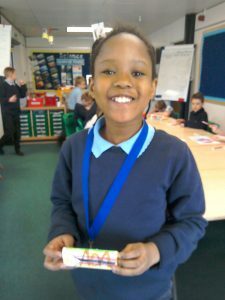 Aspen Class has been investigating chocolate bars designed for grown-ups. We then designed a bar of chocolate for a special adult in our lives. We are really pleased with our results, we hope you like them too!